Whether you have chronic pain or acute pain today's WOD will help either way. There are MANY posts out there that pertain lower back exercises for chronic pain, but there isn't many out there that have modifications like this one has. That doesn't mean let pain be your excuse though. There are different kinds of pain that are as they say par for the course. Pain isn't always pleasant, but it's necessary to help you stay aware of what your body is telling you. Chronic pain is any pain that lasts for more than three months. The pain can become progressively worse and recur intermittently, outlasting the usual healing process. There are different types of pain. 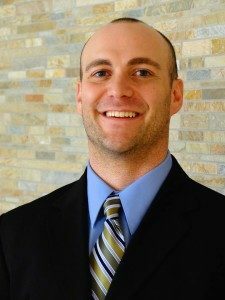 Acute pain is a type of pain that typically lasts less than 3 to 6 months, or pain that is directly related to soft tissue damage such as a sprained ankle or a paper cut. Both of these kinds of pains are NOT fun. This is NOT the kind of pain I want for ANYONE. The kind of pain that a person may experience is muscle soreness. A state of muscular pain and discomfort that begins several hours after a period of intense exercise, particularly with eccentric muscle actions; state usually persists from 24 to 48 hours; thought to be due to microtrauma to muscle fibers. It's ok to feel DOMS, but make sure it's TRUELY DOMS. How do you know if it is DOMS or something else? Well, if you hurt for more than a week and other joints and muscles hurt, then go to your primary care doctor to get it checked out. Early intervention is WAY better than waiting for it to heal on it's own because chances are you've done damage. That's why I stress QUALITY reps over quantity. Well simply put: Lactic acid. Lactic acid is a normal byproduct of muscle metabolism, but it can irritate muscles and cause discomfort and soreness. Muscle soreness associated with exercise is known as delayed onset muscle soreness or DOMS. Which I gave the definition for earlier in this post. It's kind of crazy to think that your muscles have acid in them, but when you're on your 75th push-up and your pecs, shoulders and core feel like they are hovering over a bed of coals, you'll know why. Now that you know the common types of pain, I hope you'll be able to identify which one you're experiencing. Ideally you won't experience ANY of them, but if I had to choose one of them to go through I would choose DOMS. Only because DOMS goes away, while chronic and acute pain seem to linger around. Also with lower back issues you may want to consider adding lower back stretches to your daily routine of life. What's that? You're wondering if I have a video showing you EXACTLY what to do? Why YES! I sure do! Be sure to watch it and share it with the person you care about most. Go Here and also please subscribe to my YouTube Channel, it would mean the world to me. 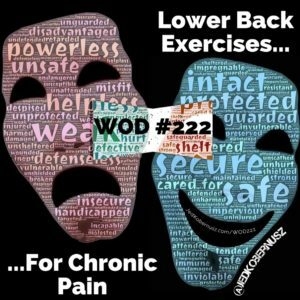 If you enjoyed this post about Lower Back Exercises For Chronic Pain, retweet, share and/or comment below what you liked most. Have you ever watched Wheel Of Fortune? Today's WOD is named Body Weight Loss Exercises. There are MANY workouts for weight loss and there are some that claim to have the one best exercise to lose weight. What's what we all say in this industry. My way isn't the sexiest, but it's the most permanent. The exercises that I give my clients I personally do BEFORE they get them. They are the most effective exercises to lose weight at home or wherever you may be at. They provide safety and have modifications for orthopedic issues such as lower back pain, spinal fusions and much more. If you are looking for quick weight loss exercises at home you are in for a treat because that's exactly what you are getting with WOD #53. I do these exercises so that I know what it feels like and how long it will take. We all want more time in life and working out doesn't have to take all of that up. Today's WOD has body weight exercises for strength and doesn't take more than fifteen minutes to complete. Each and every day it seems like we are looking for more efficient exercises to burn calories or exercises to lose weight. 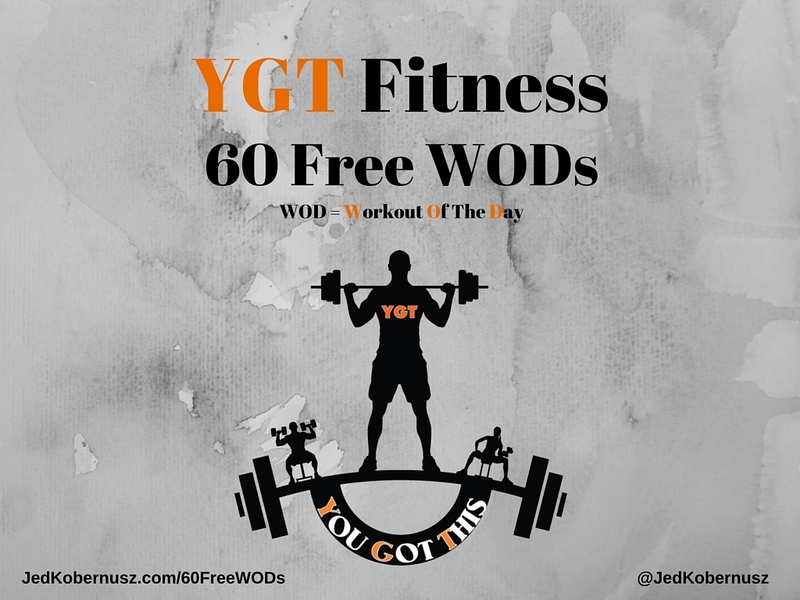 Today's Workout Of the Day or WOD as you my know it by now provides you with unique exercises to burn energy. Just So you are aware of what I mean by the word energy. Simply think of any “extra” food you take in that isn't burned off as energy. That unused energy gets stored as fat. What Exercise Burns The Most Calories The Fastest? Well in short there is not one exercise, well maybe… It's called a burpee LOL… And if you don't like those you can look up what I have dubbed as a Full Body Extension and THAT is just as effective as a burpee! Other than that I would have to say interval training gives you the best chance for high calorie burning workouts! 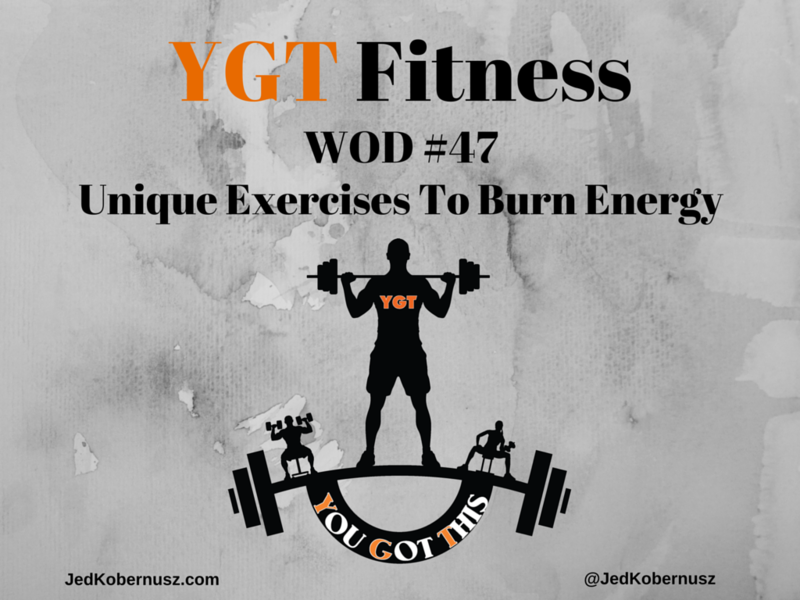 Exercises for weight loss is EXACTLY what WOD #47 is ALL about! Watch the video below and I show you exactly what the exercises are WITH modifications! REPEAT the above WOD 3-5 more times!! Don't forget to check out what's happening with THE Exercise Physiology Show. Tons of information there on how to GET healthy and STAY that way! PS: Are you trying to lose weight but need some help? You may want to consider signing up for my coaching emails where I will send you tips, hints and tricks to GET healthy and STAY that way. Put your name and email on this page and I will send you everything I have for FREE!! With this WOD the exercises I show in the video below are great examples of isometric exercises. That's why I put these together in the order. Along with ab exercises there are even MORE isometric leg exercises. I am all about efficiency here. I look for the most beneficial exercises for the amount of time it takes to DO and LEARN the movement. Takes Little Time – The isometric exercises can be completed in the shortest amount of time and with no equipment at all. It uses the weight of your body for strength training. Improves Flexibility – Regular practice of isometric exercises improves overall flexibility of your body, in turn it minimizes the risk of injuries and strains. Increases Strength – Isometric workouts are awesome at boosting strength and lean muscle mass because it is the only way of working out that activates almost all the motor units at the same time. Ideal for Recovery from an Injury or Arthritis – Because Isometric exercise is static and low intensity, these workouts are ideal for a person who has suffered an injury or is affected by arthritis. Isometric exercises help in stabilizing a particular set of injured muscles and can help speed up the recovery process. Chair Squat Pose: Hold 30 sec. Flutter Kick: Hold 30 sec. If you are thinking 7 rounds is too much, then do as many as you can! Let me know how many you get done! We can revisit this one again! 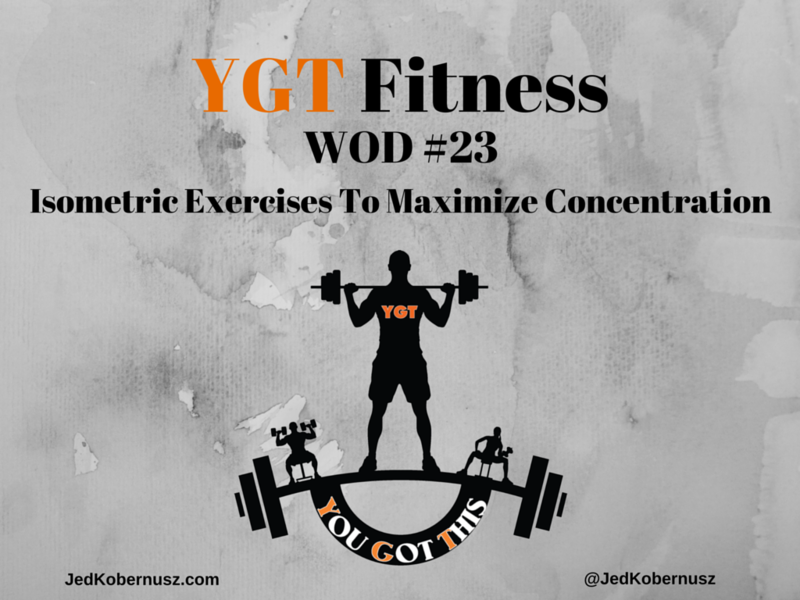 Was this post about Isometric Exercises To Maximize Concentration helpful? Feel free to share with your friends if you got value. I would love to hear from you to know which part hit you the most.